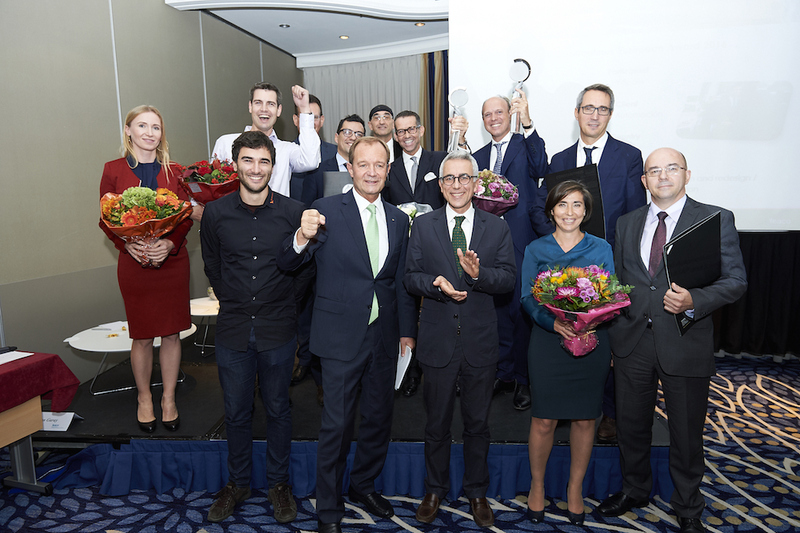 FEACO, the European Federation of Management Consultancies Associations, has launched the Constantinus European Award for its member associations. The primary objective of establishing this award is the promotion of the consulting sector in general as well as of individual outstanding consulting projects not only nationally, but also in Europe. The Constantinus European Award should also serve as a platform for international cooperation in the field. For the nominees, this award will figure an important tool for strengthening the client-consultant-relationship through the celebration of successful joint endeavours in addition to raising the international recognition of their projects. » For more information please click here. 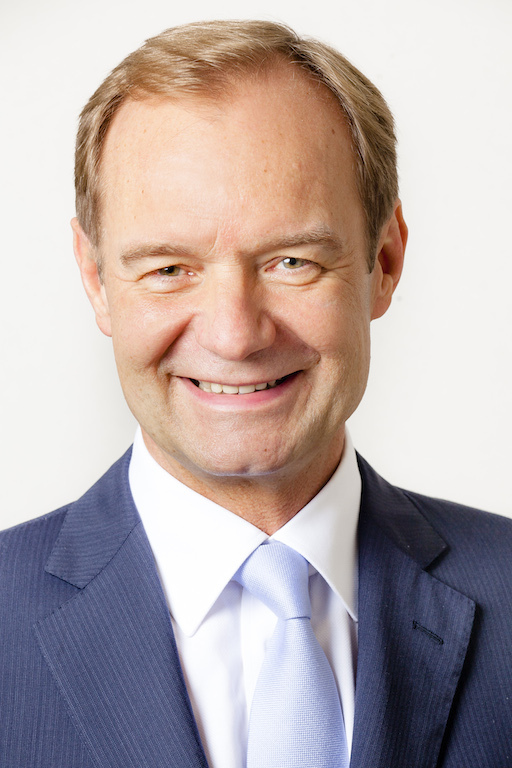 "The European Constantinus Award honours the beacons of the management consultancy & IT branch on the Europan level and promotes cross-border competition through international comparison", outlines Alfred Harl, Chair Constantinus European, the uniqueness of this award for the European management consultancy and IT branch.